Brother and little sister, look at how he loves to hold his little sis. 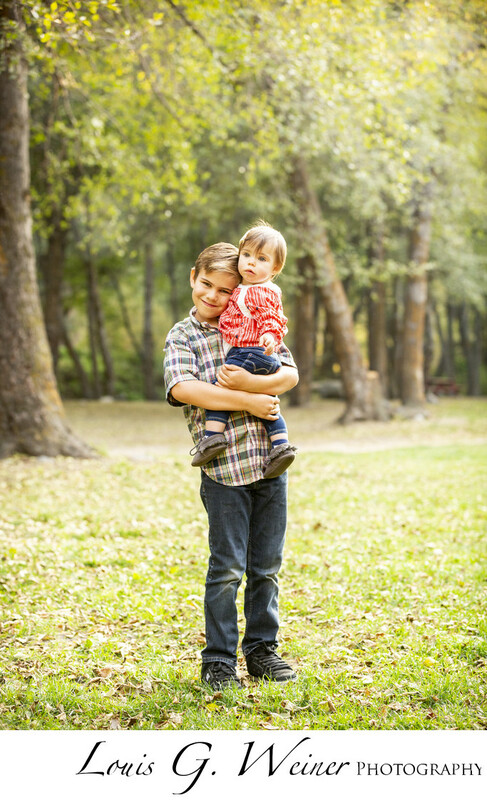 ​Fall outdoor family portraits in natural light, what could be better than children playing in nature. The Zimmermans are such an amazing family, so much love. The kids played beautifully together, leap frog, wheel barrel, running, and laughing together.